Date of the 2017 Jerusalem Pride March was announced: August 3rd. In a creative video on social media, youth group of Jerusalem Open House announced the date of the Jerusalem March for Pride and Tolerance. 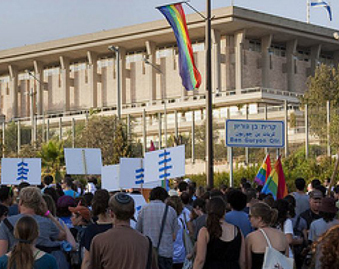 The video also calls members of the community in Jerusalem to take part in the gathering of the Pride March committee on May 15, where people can influence on decisions regarding the parade and choose the parade’s theme. Topics are still being brought forth, but Bisexual visibility, religious communities, LGBTQ seniors and the 20 year anniversary of JOH will most likely be popular themes. 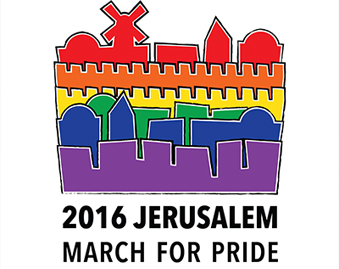 The Jerusalem Pride March will take place August 3rd, 2017.